The Seacharger project started in a garage but it's now battling wind and waves on a trip from California to New Zealand. This is not a commercial project, but simply a couple of hobbyists assembling a few pieces of ordinary technology to accomplish an extraordinary feat. ​Damon McMillan earned a BS in aeronautics and astronautics from MIT. He taught math and science for two years in Boston public schools, then joined Orbital Sciences in Arizona, working on aerodynamic models for the Hyper-X launcher. He moved to England for an MS in aerospace dynamics at Cranfield University, where he developed the Switchwing UAV. He then came back to the States to work for Insitu as a performance and flight test engineer on the ScanEagle and Integrator UAV programs, and for the Aerovel Corporation in designing and prototyping the Flexrotor UAV. 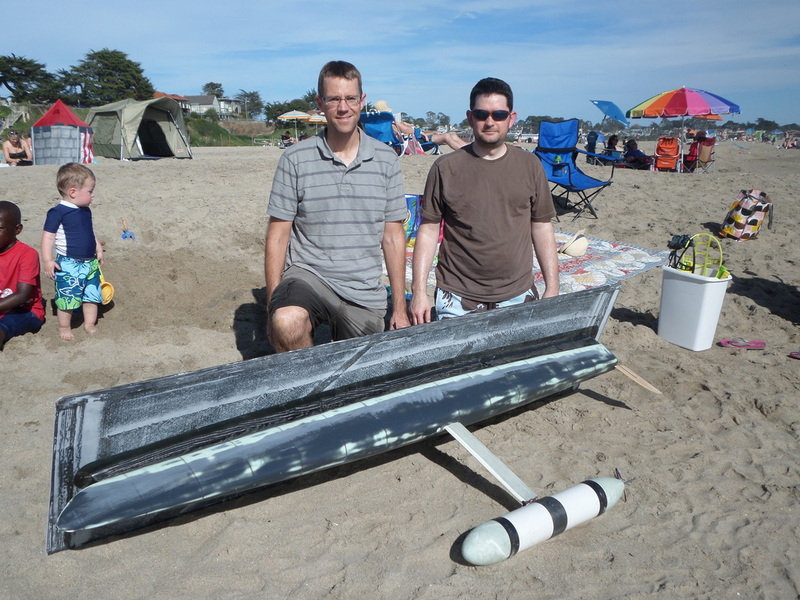 He continues to work in the unmanned vehicle industry, but has shifted his focus from airplanes to boats, working on wavegliders at Liquid Robotics. Damon lives in Silicon Valley with his amazing wife and four kids. While not working on Seacharger, he dabbles in gardening, bread-making, and running. 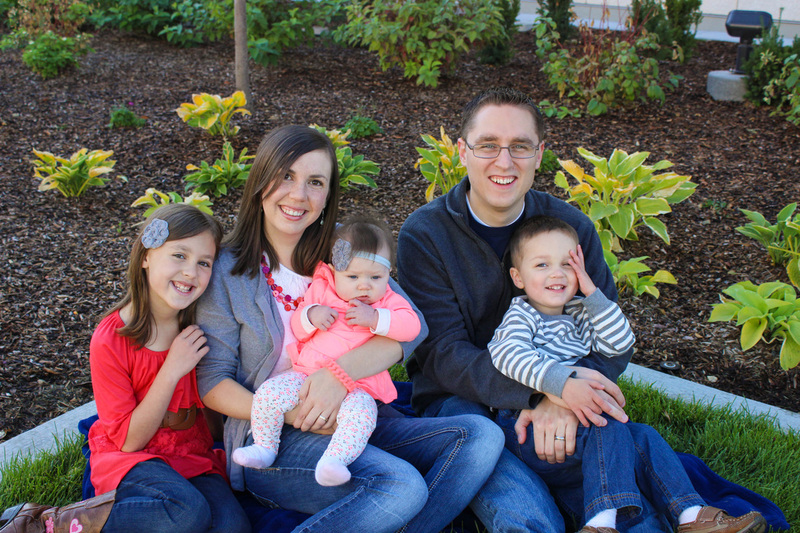 ​JT Zemp is an entrepreneurial-minded software developer. Specializing in Internet and embedded software development, he has created several software and hardware products including a web-scale video hosting platform, a data warehouse management application, a web analytics data mining platform, and an IoT management and data platform among many others. He lives in Utah with his family and regularly participates with UAV and autonomous vehicle groups. 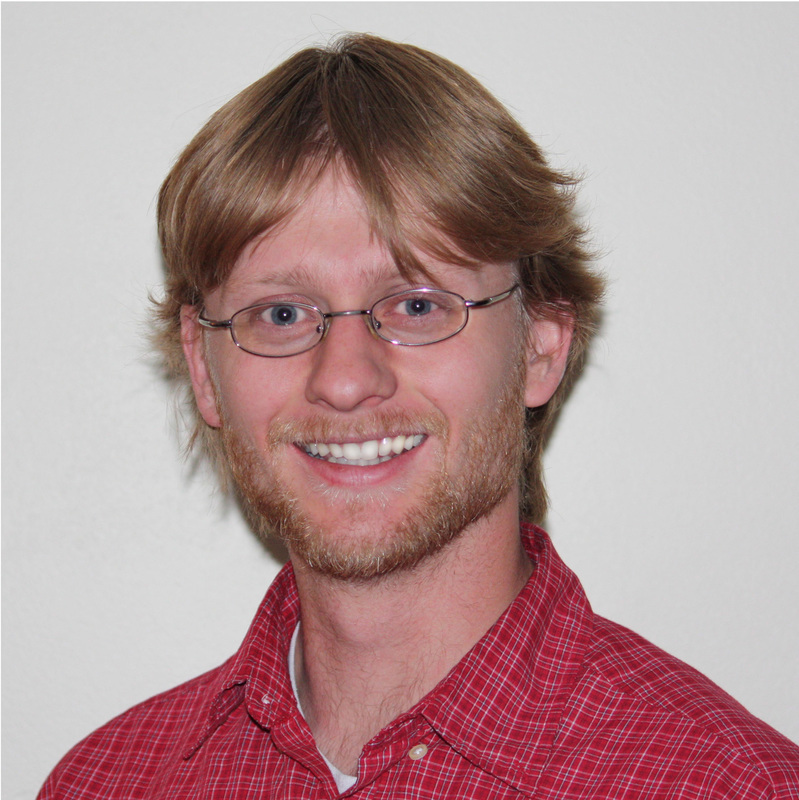 Troy Arbuckle is an awesome Mechanical Engineer who loves mechanical design (e.g. robots) and programming (mostly in python); he loves his wife Sophia more than the aforementioned items. He is currently working as an Electromechanical Design Engineer for Parker Aerospace designing horizontal stabilizer actuators for commercial aircraft. He received a Master's degree from the University of Utah in Mechanical Engineering with an emphasis in Robotics. When Troy is not at work engineering something he's probably at home engineering something. Troy also loves hanging out with Sophia, playing music, doing sports, running, etc. Otherwise, he spends his spare time flying through the countryside and over mountains without the use of any mechanical devices... at least that's what he dreams about, and he usually only sleeps in his spare time. ​Electronics and “building things” has a been both a hobby and a passion for Matt Stowell for most of his life. He received a BS in Computer Engineering Technology with an Associates in Electronics Engineering Technology from Weber State University. Both are a good fit as he has gravitated towards embedded systems that blend well the electronics and hardware side with the software side through programming. He enjoys watching the two worlds come together. The SeaCharger is the perfect project as it engages his engineering side as well as provides the opportunity to be a part of something that has never been done before! It has also provided for some some amazing new friends and colleagues. Matt spent 10 years in the medical industry designing instrumentation for medical applications; primarily hematology (blood) measurement devices. Recently he made a big jump to the aerospace industry where he designs and supports test equipment for aircraft actuators. Overall, a very enjoyable and fulfilling career so far! On a personal side, Matt has a lovely wife who is his best friend and confidant, and whom he loves with all his being. Together they enjoy three beautiful children who all carry the grace and beauty of their wonderful mother with them. Overall, Matt figures he has the best of both worlds and is just about the happiest man alive!